In a press conference late on Wednesday, Facebook CEO Mark Zuckerberg said Facebook has a big responsibility when it comes to tackle fake news on its platform this year as several countries are facing general elections. “This year is going to be an important year for protecting election integrity around the world. There’s the Mexican presidential election, there are big elections in India and Brazil, as well as Pakistan and Hungary and a number of other countries, and the US midterms, of course, too,” he said. Facebook is also enhancing its security features to ensure the integrity of upcoming key elections in countries like India on its platform. 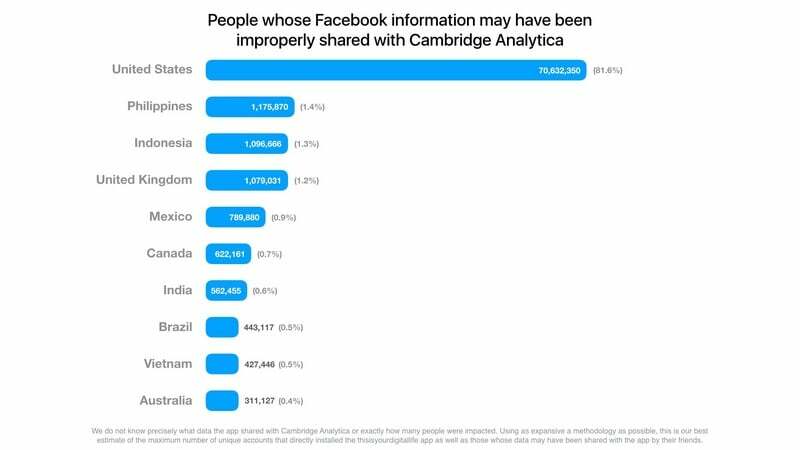 This comes days after Christopher Wylie, who blew the lid off the Facebook user personal data being illegally used for political purposes, disclosed how his former employer Cambridge Analytica through an Indian arm had conducted election research on behalf of some political parties. Wylie in a widely shared tweet said SCL Group, the parent organisation of Cambridge Analytica, has its office headquartered in Indirapuram in Ghaziabad and its regional offices in Ahmedabad, Bengaluru, Cuttack, Guwahati, Hyderabad, Indore, Kolkata, Patna and Pune. “I’ve been getting a lot of requests from Indian journalists. So here are some of SCL’s past projects in India. To the most frequently asked question – yes, SCL/CA works in India and has offices there. This is what modern colonialism looks like,” Wylie said. The SCL India, according to the tweeted document, helped clients to identify and target key groups within the population “to effectively influence their behaviour to realize a desired outcome”. It explained that SCL provided its clients the research to develop and “disseminate the right messages from the right sources using the right communication channels”. It said in 2011, SCL India undertook a state-wide research campaign to identify voter caste by household. During the 2009 Lok Sabha elections, SCL India managed the campaign of a number of Lok Sabha candidates. Wylie, 28, was the Director of Research at Cambridge Analytica. He accused the data analytics firm having influenced the result of the United Kingdom’s 2016 Brexit referendum and of the 2016 American presidential election that brought Donald Trump to the White House.